Shame on me! 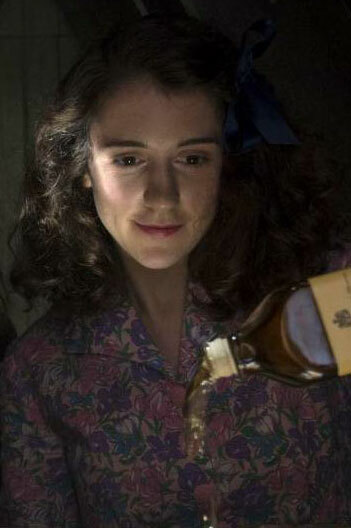 I was so busy working on my scripts last month, I overlooked the world premiere of Ellie Kendrick‘s latest big-screen outing, Whisky Galore!, which closed the Edinburgh International Film Festival on June 26th. 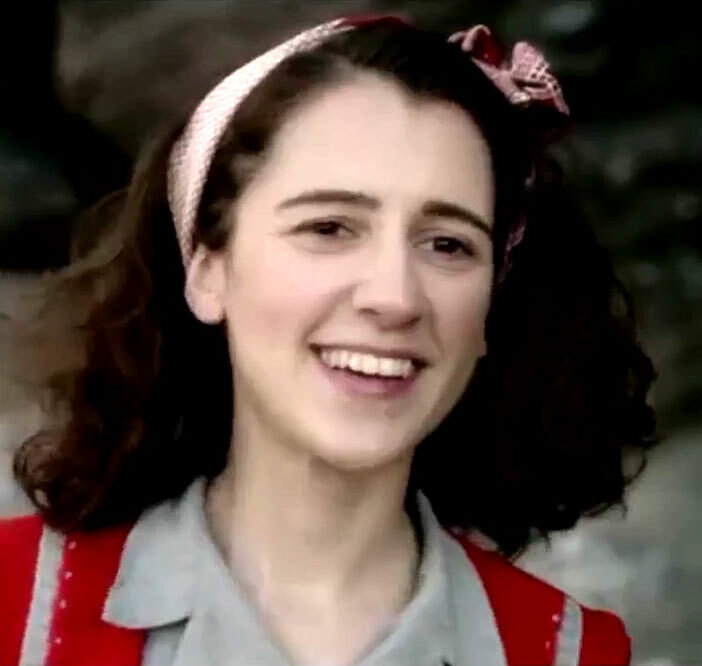 It’s another period piece for her, set during the Second World War, though much lighter in tone and subject matter than her previous trip to that era, despite also being based on a true story (involving Scottish islanders trying to “salvage” cases of whisky from a stranded container ship, under the nose of the authorities). I haven’t read the original novel, or seen the previous Ealing adaptation, so I wasn’t sure how prominent her character would be, but there are plenty shots of her making mischief in the official trailer, so that’s a pretty good sign! In anticipation of her appearance at the festival, The Sunday Herald ran a very interesting interview with the actress, in which she discussed (among other things) her family’s personal connection to the 1949 version of Whiskey Galore!, her newfound taste for the eponymous “water of life”, as well as her concerns that the acting profession is in danger of becoming too elitist. She also took the opportunity to correct a confusing fib that the internet has spread regarding her birthday. The interview took place on the 6th of June, which sites such as IMDb insist is when she was born… but according to the actress: “You know what? The internet lies. It’s actually my birthday on Wednesday [June 8th]. I think it says my birthday is June 6 because I played Anne Frank in a BBC series and her birthday is June 6 and somewhere that got mixed up. Weird. I often get friends saying ‘happy birthday’ on the sixth.” Unfortunately, she’s mistaken about Frank’s birthday, as all the official sources (such as The Anne Frank Trust UK) agree that she was born on June 12th… the date that this interview was published, ironically (?). I’m actually quite disappointed in Ellie for getting that wrong… how dare she be human/fallible! This entry was posted in Rants about Films and tagged Anne Frank, Ellie Kendrick, Whisky Galore!. Bookmark the permalink.